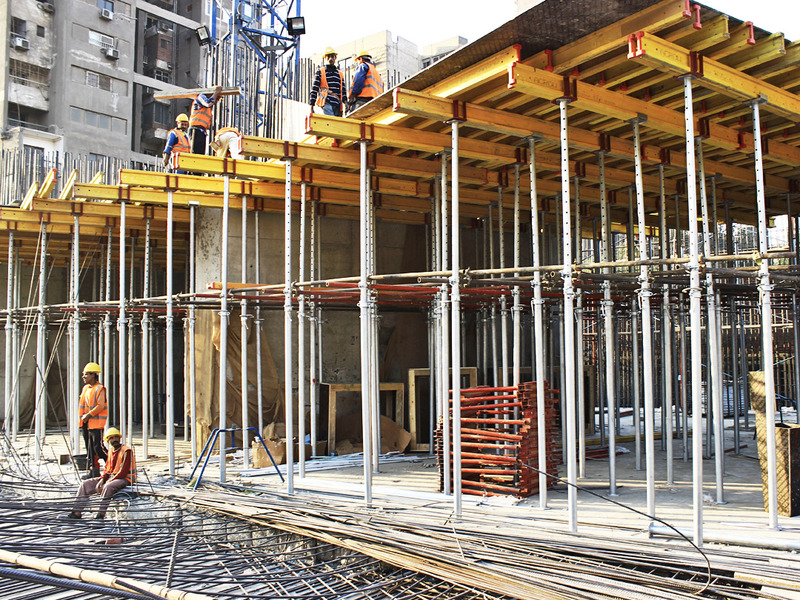 - The ACROW Flex is a slab formwork system that could be adapted to any floor plan. 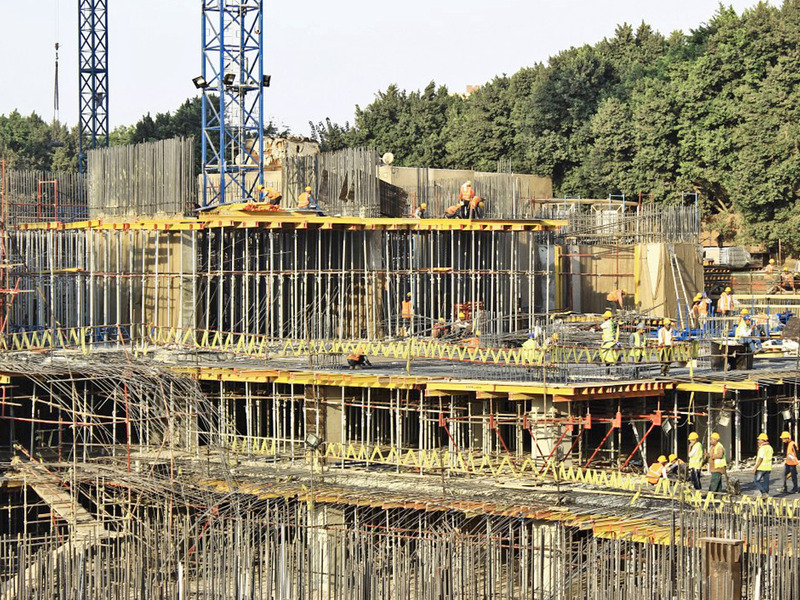 - It consists mainly of H20 wooden beams that work as main- and secondary girders. - ACROW flex is mainly used when shoring height is less than 4.5 m.
- It requires few system components, only H20 girders, props, fork heads, and prop legs.